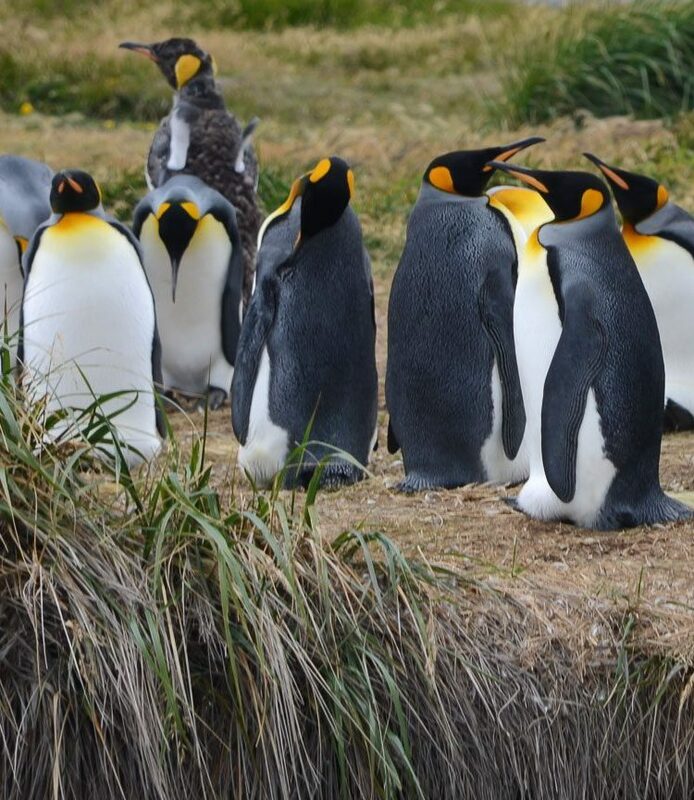 Did you know this is the only king penguin colony in South America?. 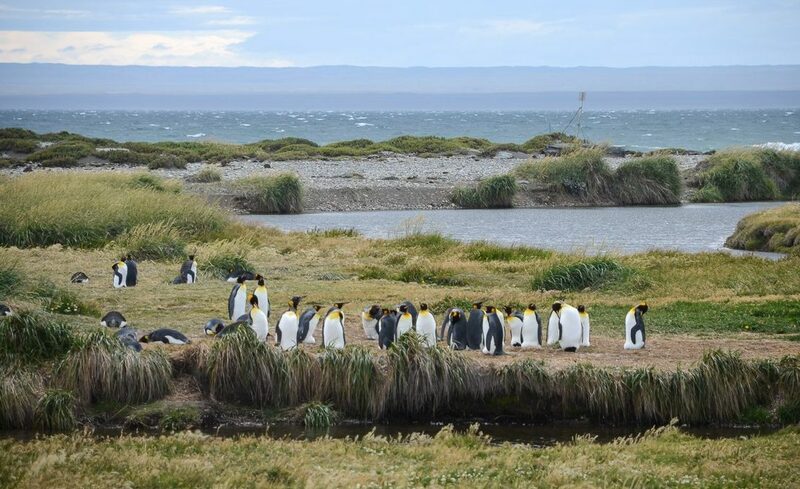 Thanks to the initiative of scientists, landowners, biologists, vets and archaeologists, the Pingüino Rey Private Park seeks to raise awareness among visitors of the value of the bird life on the island and prevent the endangerment and extinction of this species. This place has the right conditions for nesting, resting and feeding – which you may be able to observe, depending on the season. Here, you’ll learn about this amazing animal, which is considered to be the second largest of the world’s 18 species of penguin, measuring up to 95cm tall! The large island of Tierra del Fuego is separated from the mainland by the Strait of Magellan, surrounded to the south by the Beagle Channel, to the east by the Atlantic Ocean on the Argentinian side and to the west by the Chilean territory of the Pacific Ocean. This area is noted for its large number of fjords, its Cordillera de Darwin mountain range, its inhospitable climate and important bird life, especially the “King Penguin” colony that visit the private park. 3 Punta Arenas and Santiago Airport Santiago arrival . 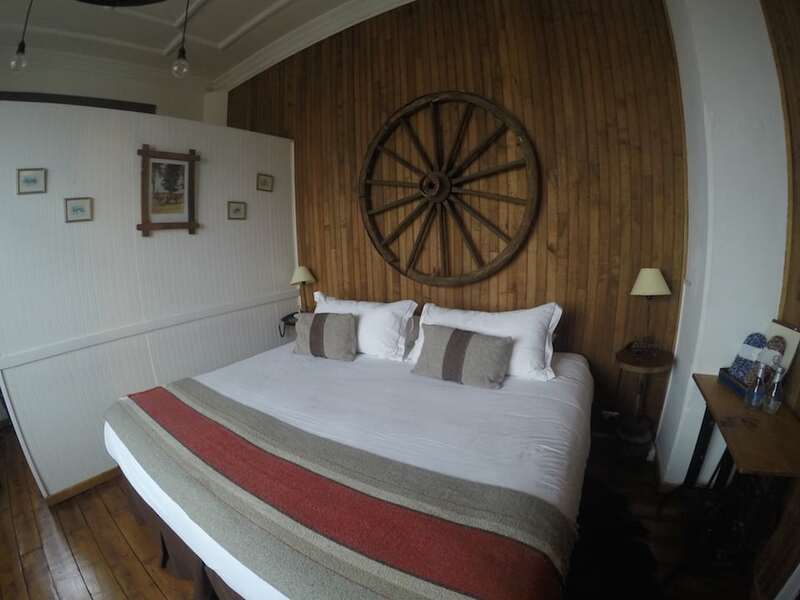 You will have excellent service at the Yegua Loca hotel located in the city of Punta Arenas. 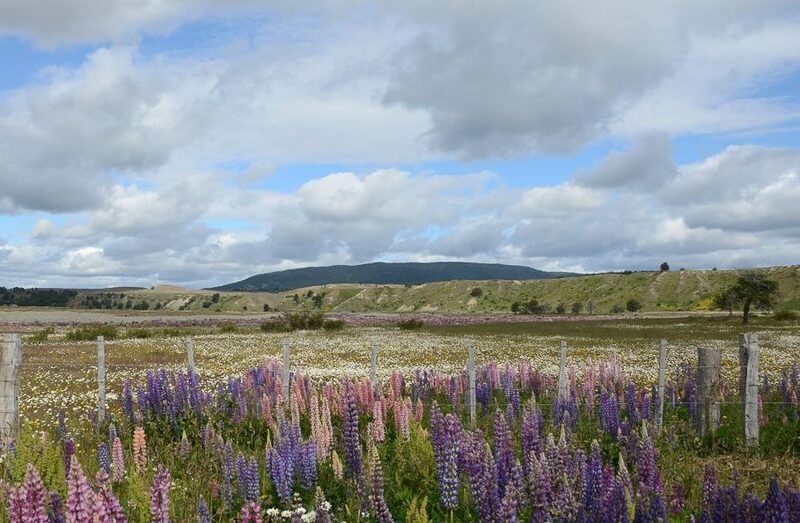 Depending what time you arrive, you’ll have time to explore, get to know the surrounding area, and prepare for your adventure on the following day. After breakfast, a van will pick you up between 7:00-7:30 am to begin your trip to the Pingüino Rey Private Park. 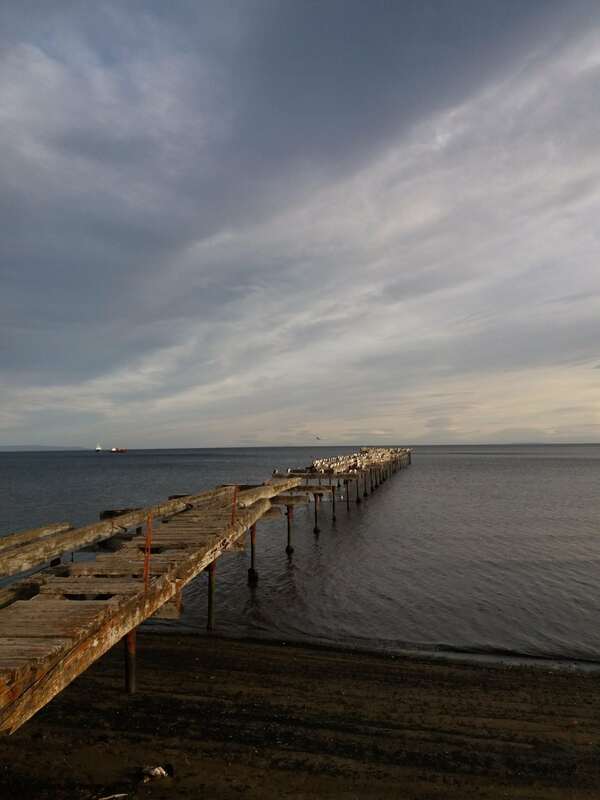 You will take a ferry across the Strait of Magellan towards the chilote bay located on Tierra del Fuego, where the first activity will consist of a city tour around Porvenir before continuing on towards the Park. 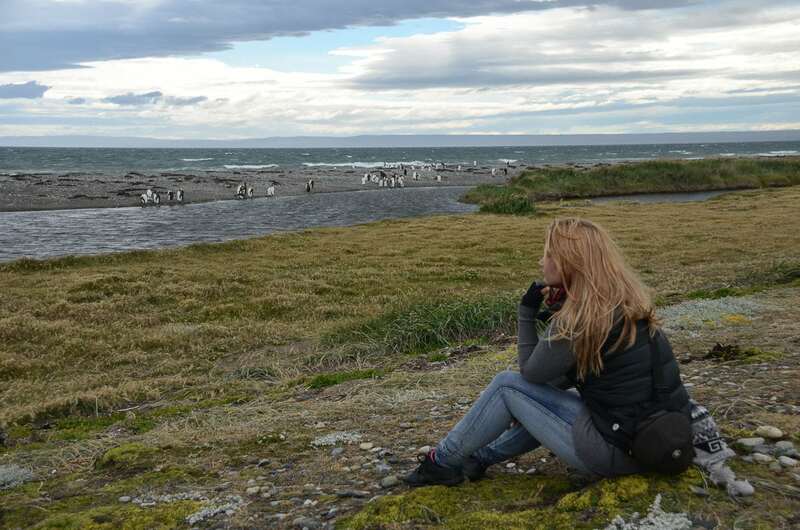 There, you will have time to observe, take pictures, and learn about this amazing colony that now contains over one hundred penguins distributed over grassland areas, coastal bays and the Park’s gentle hills. 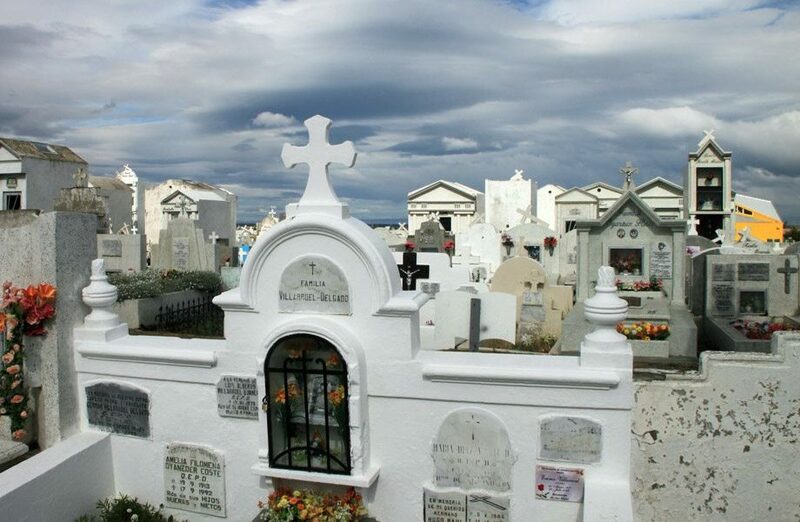 Once you have finished exploring the Park, you’ll head to the Cerro Sombrero, another part of the island, where you can explore the town and enjoy its facilities. Later, you’ll head back to Punta Arenas. 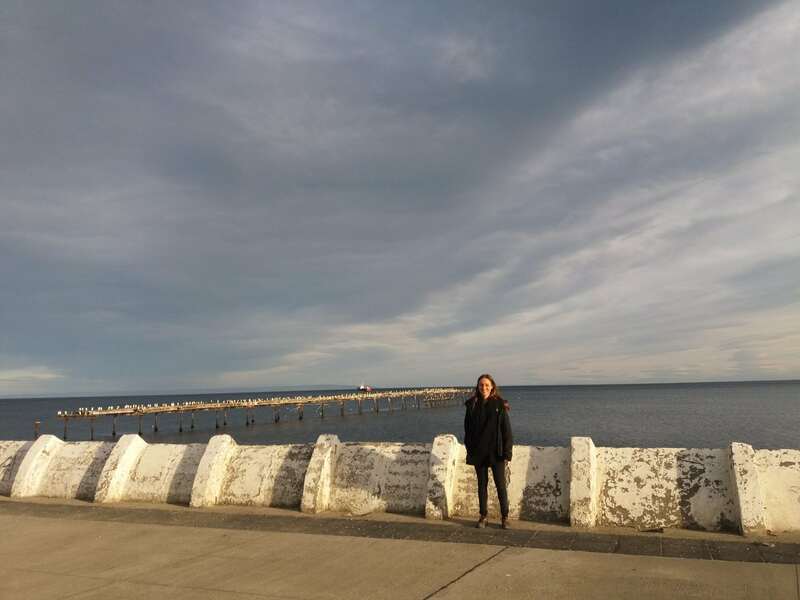 When your stay in Punta Arenas reaches its end, a van will pick you up from the hotel at an agreed time according to the time of your flight and take you to Punta Arenas airport where you will catch your return flight to Santiago.